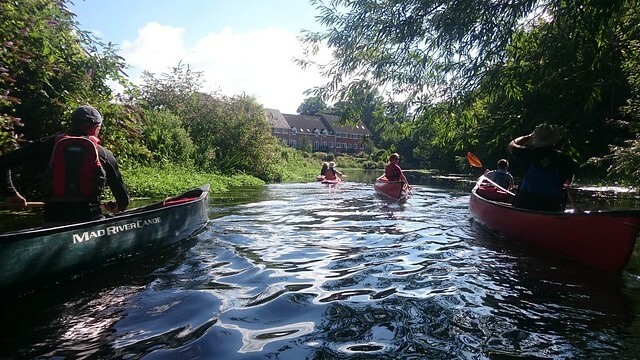 Eagle Canoe Centre is the based on the banks of the river Wensum, two kilometres from the centre of Norwich. We benefit from easy access to six kilometres of beautiful, gently flowing river upstream as far as Hellesdon Mill and downstream to New Mills. At New Mills Yard there is a short portage which allows access through the city, passing Cow Tower, Pulls Ferry, Norwich Cathedral and beyond towards Whitlingham and the Broads. The club has built a brand new clubhouse comprising of a classroom with kitchen facilities as well as heated male/female and disabled changing rooms, all of which have showers and toilets. There is parking on site, with additional parking available on Heigham Street and Swanton Road. Access to the water could not be easier: the club has a purpose-built jetty frontage to the river, providing a safe launching area. The bank features a continuous, surfaced path to facilitate access for those who are physically less able or those who have problems with mobility on uneven surfaces. We have purpose-built boatsheds, which accommodate a wide range of kayaks and canoes to cater for different interests. Our fleet includes general purpose kayaks, white water kayaks, touring kayaks, sea kayaks, and a mix of tandem and solo canoes. We also offer a full range of buoyancy aids, cags, helmets, poles and paddles to cater for paddlers of all sizes. 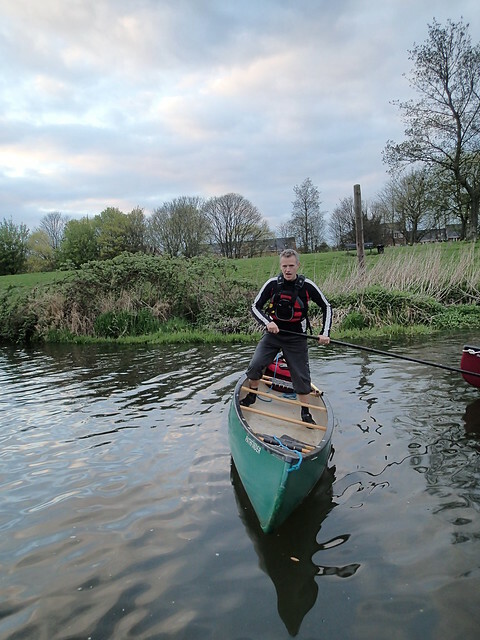 Our members benefit from the club owning a canoe trailer to help move boats for club trips, especially those who do not have access to a car or roof rack. All our equipment is well maintained and the club undertakes regular risk assessments for the equipment, premises and activities. If you are interested in using the site and its facilities, please get in touch with the club chairman, Stuart Pontin, at chairman@eaglecanoeclub.co.uk so we can discuss your needs. Please see our facilities hire charges to get an idea of costs.